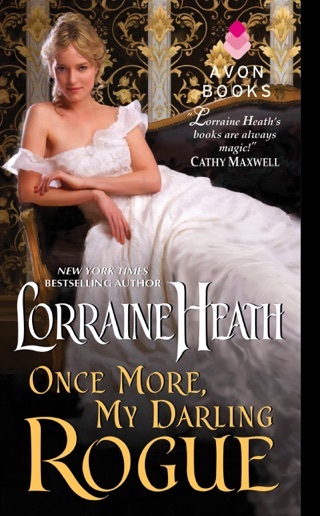 Heath's magnificent third Scandalous Gentleman of St. James historical (after Once More, My Darling Rogue) highlights the ways that Victorian aristocrats flouted the conventions of society. 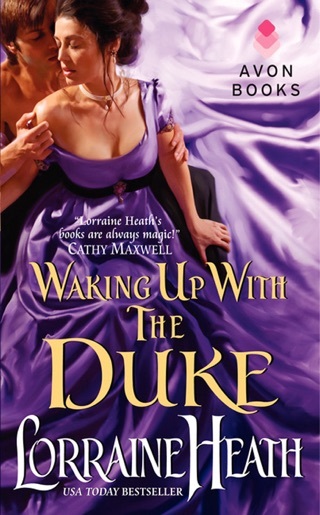 Rose Sharpe catches the eye of the Duke of Avendale at a notorious club called the Twin Dragons. Though Rose is no stranger to duping wealthy men, her plan to support her makeshift family with Avendale's funds goes awry. Reluctantly, she commits to spending one week at Avendale's palatial home. As Rose gets to know Avendale better, she realizes there are hidden depths behind the scurrilous facade he shows to society. And when he unearths her reasons for swindling him, she sees a caring side of Avendale that seals her love for him once and for all. 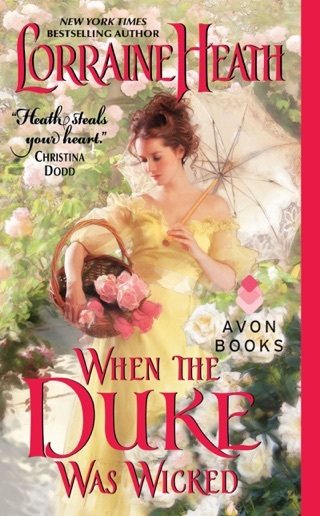 Heath excels at writing passionate romantic tension, and this emotional page-turner showcases her stunning ability to delve into the characters' innermost souls. 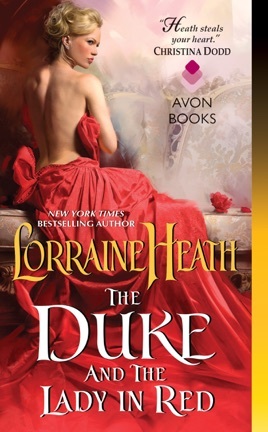 One of the best historical romance books I've read! Funny, witty, and oh so romantic! I haven't cried like this in years over characters in a book. Harry's story was beautiful! I never write reviews, but this is one of my favorites ever. You won't regret buying this book. I can honestly say that few books, especially romance, can bring me tears and joy like this one did. It was splendidly written and the characters were amazing. Hats off to the author.